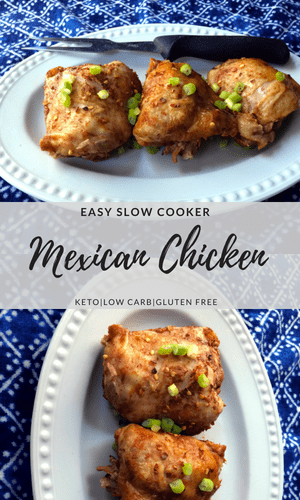 This is an easy, tasty keto Mexican chicken thigh recipe that you will just have to make again and again, I know I do. I love my slow cooker… just set it and forget it until it is time to eat. I don’t think I have an appliance that I love more than my slow cookers. Yes, I said “slow cookers” plural. I have a large one and a small one because some things are better in one and not the other and vice-vera. As I have said before I have two vegetarians in the house so only my oldest son and I eat the chicken. 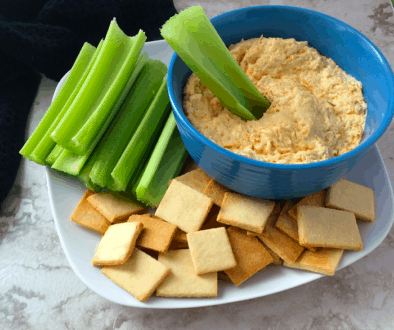 My husband and youngest son have a vegetarian option and then we pair this with either cauliflower mash or just some steamed vegetables with butter. 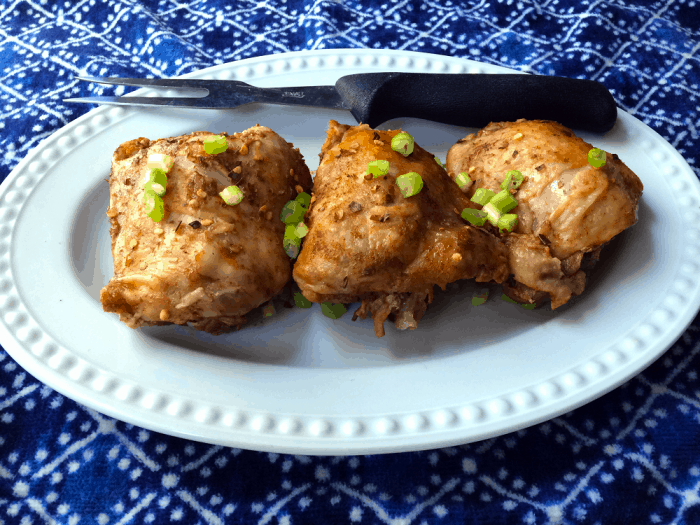 I also love Mexican food, so this easy chicken thigh recipe hits on both my loves without all the work. This is the perfect dinner for any day of the week. I LOVE easy dinners and ones, where I have leftovers that I can make another easy dinner, are even better. I put this in a big family size crock pot, but feel free to cut the recipe in half and use a smaller crock pot. However, if you have to cook anyway why not have leftovers for the next day for dinner or a lunch. It just makes eating keto so much easier and who doesn’t love “easy”? In a crockpot, add chicken broth and half the package of taco seasoning. 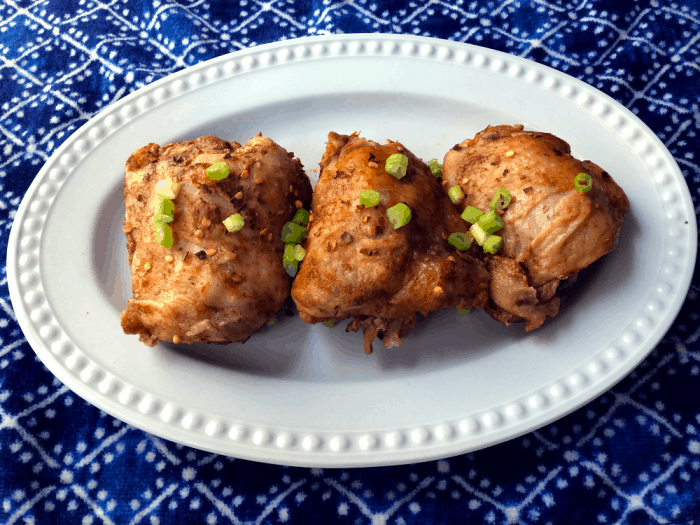 Add chicken thighs to crock pot and the rest of taco seasoning on top of chicken thighs. Push down a little on the thighs to submerge them a bit. Cook on low for 5 hours or on high for 3-4 hours. Serve with sour cream and garnish with green onions and red pepper flakes (optional). Nutrition is for this recipe only. Please add up any additional optional ingredients you add. 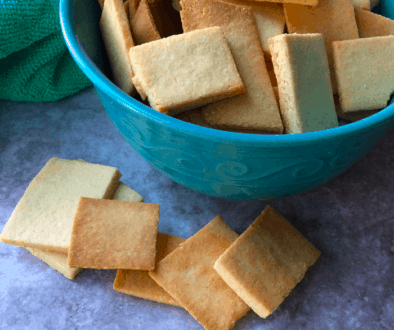 Amber, So glad that you and your family loved this recipe. It is one of my favorites as well.